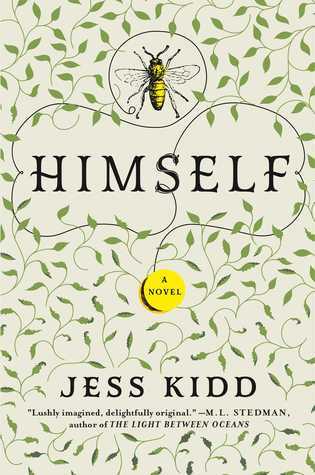 HIMSELF is the spellbinding tale of a young man who returns to the provincial Irish village where he was born in search of the truth about his long-lost mother. His arrival causes cheeks to flush and arms to fold in disapproval. No one in the village – living or dead – will tell what happened to the teenage mother who abandoned him as a baby, despite Mahony’s certainty that more than one of them has answers. Jess is now completing her second novel, starting her third, and working on her first collection of short stories – many of which are either set in Ireland or have Irish protagonists. HIMSELF is Jess’s first novel, and will be published by Canongate in late October 2016.